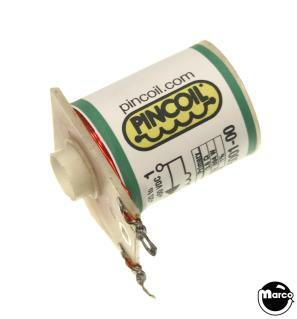 "Coil - solenoid Data East / Sega / USE AE-23-800-01" has been added to your cart. Data East / Sega / Stern solenoid coil. 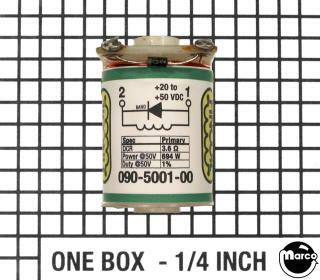 Includes diode and sleeve.